I was a grad asst at UNT with Rick Latham. Made the 2 o’clock behind Greg B. Studied with Schietroma at Morehead prior to UNT. I want a go pro system to help market my methodology. What do you recommend. 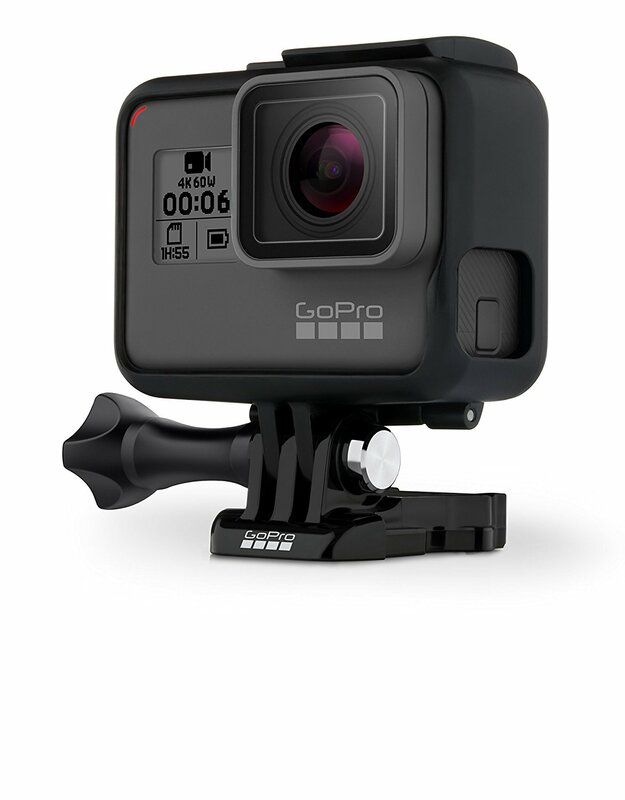 It doesn’t have to be GoPro..
Hey Ken! So nice to hear from a fellow UNT alum! I guess it all depends on your budget. I find the GoPro to be pamazing for live situations, but not the best for simple instructional videos. In that case, a good quality cell phone works great, or you could upgrade a bit and go with a DSLR. Just make sure that the audio is ok since most cameras don’t have very good built in options.